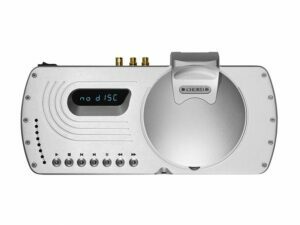 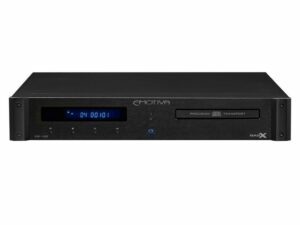 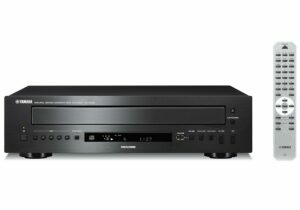 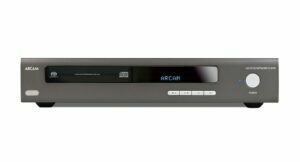 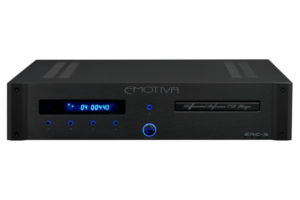 Browse the complete range of quality CD Players at Rapallo, with excellent brands like Yamaha Audio, Arcam, Cambridge Audio and more. 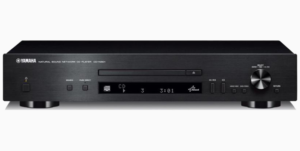 A CD player includes two components: a CD transport and a DAC. 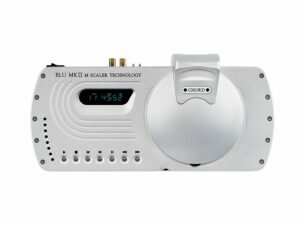 Some audiophiles prefer to buy these two items separately. 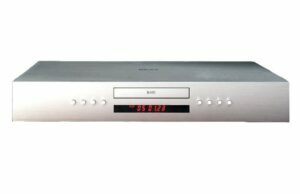 Some players offer the option of also playing SACD or have a multi-CD carrousel. 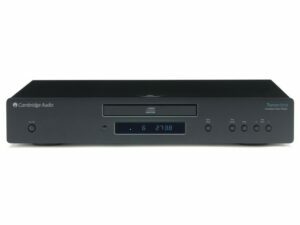 Some CD players also offer network streaming.